Welcome to North Ranch at Redlands! 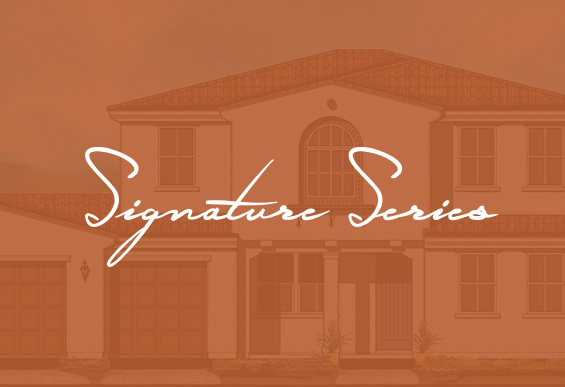 Signature Series at North Ranch Redlands is a highly desirable community nestled against the San Bernardino Mountains and colorful orange groves. The unbelievable mountain views are an accent to this flourishing neighborhood. Modern conveniences are close by with many shopping centers as well as historic downtown Redlands. 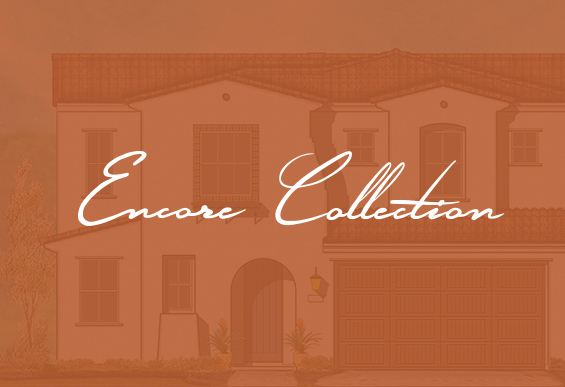 Beautiful single- and two-story homes showcase large interiors with stylish designs, flexibility and outdoor spaces to enhance your lifestyle. Many of the homeowners enjoy an abundance of amenities and the large home sites to plan for the perfect backyard. Residents seem to particularly love the large 3 – 5 car garages and beautiful natural surroundings. Be inspired everyday to live, relax, connect and entertain to fulfill your spirit in the place that you call home. 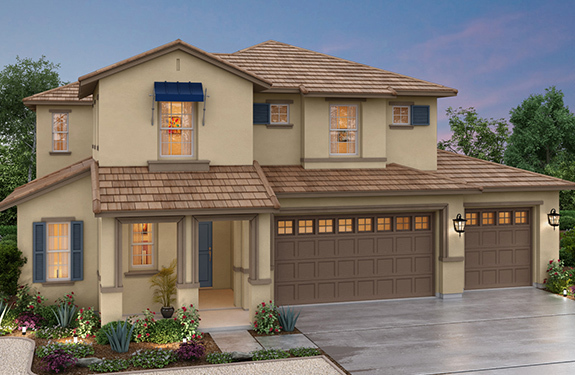 Interested in living at North Ranch Redlands? Fill out the form below & a representative will contact you shortly. North Ranch Redlands is part of the Diversified Pacific Communities.